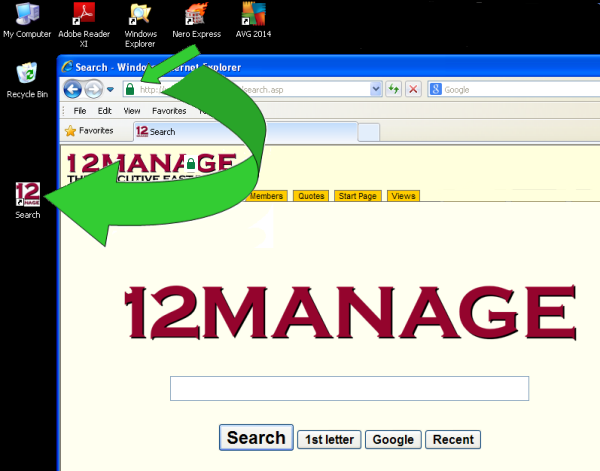 Reduce the size of your webpage window so you can see your desktop area around it. Click in the URL address bar. Click and drag the or icon at the left of the URL to your desktop area.